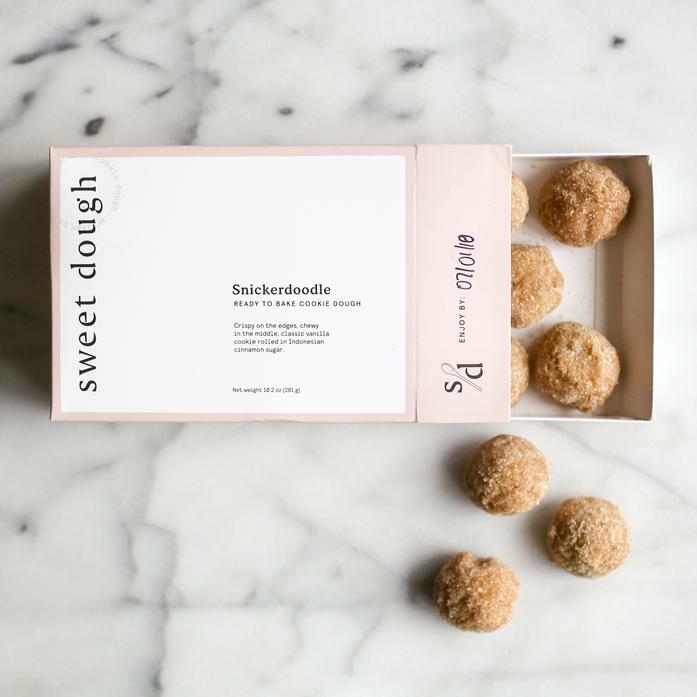 This decadent cookie dough produces classic vanilla with Indonesian cinnamon sugar cookies that are crispy on the edges, and chewy in the middle for the perfect mouthfeel. Eat the cookies right out of the oven or sandwich with your favorite ice cream. The possibilities are endless!